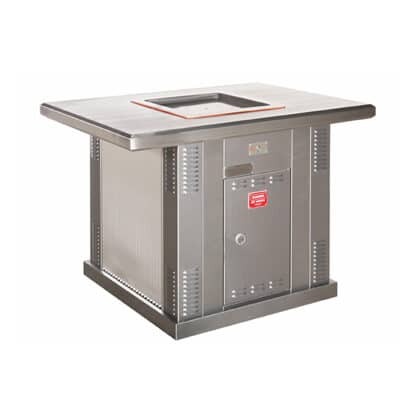 The Park Pro Double Deluxe Pedestal BBQ features two Deluxe Pedestal BBQ units fitted into a generous 2000mm x 950mm stainless steel benchtop. The powder-coated pedestal cladding can be customised to suit your individual requirements from a full range of Dulux Colours – see our Finishes page for more information. 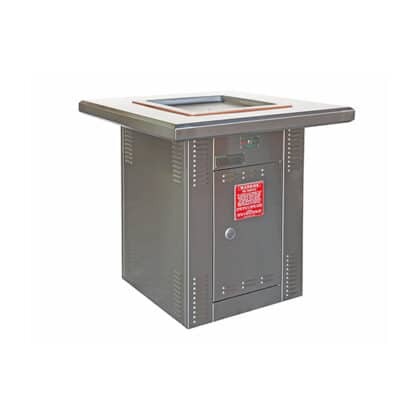 Both push button and coin-operated controls are available and the hotplate unit comes in a 3.5KW or 6KW electric BBQ hot plate. 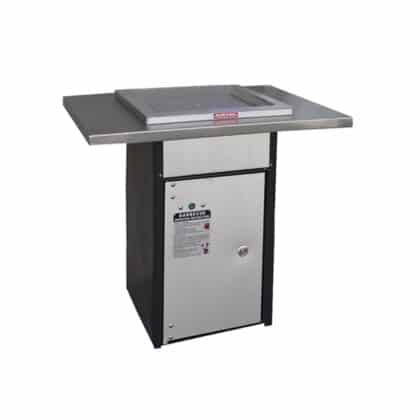 Quick and easy to install and with modern day style you really can’t go past the Double Deluxe Pedestal Electric BBQ. Get in touch to request a free quote today. 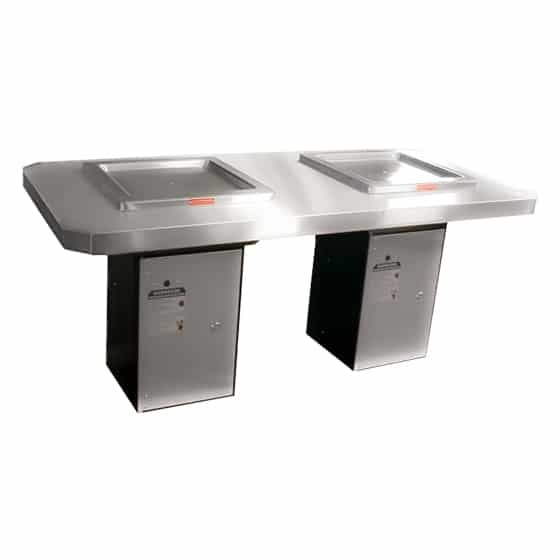 T-style stainless steel bench top with one BBQ & pedestal cabinet finish. Available in Electric operation only.